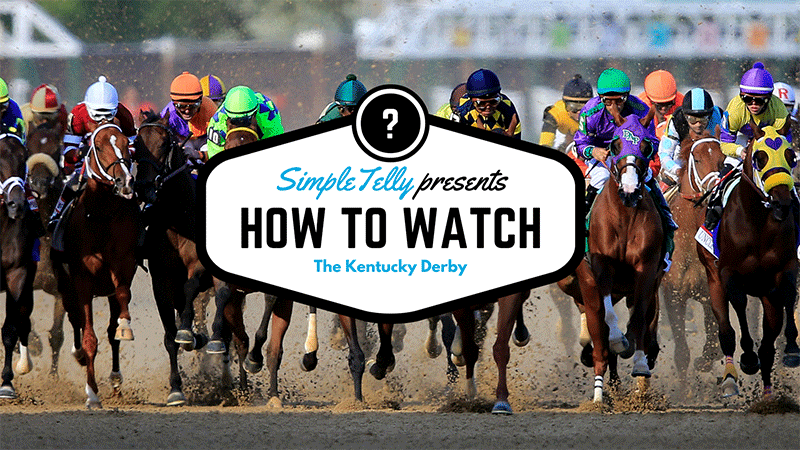 This weekend, millions of people will tune in to watch the Kentucky Derby – one of the most prestigious horse races in the world. All eyes will be on Nyquist during these intense couple of minutes as oddsmakers tap him as the favorite to win the whole thing. While there doesn’t seem to be any great ways to watch the Kentucky Derby online for free without hitting up some sketchy sites. People outside the US can still access the same options Americans have. NBC will have rights to the Kentucky Derby through 2025. 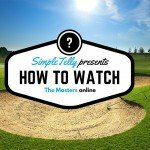 People outside of the US can use services like SimpleTelly to access NBC Sports Live Extra and sign up for their service.